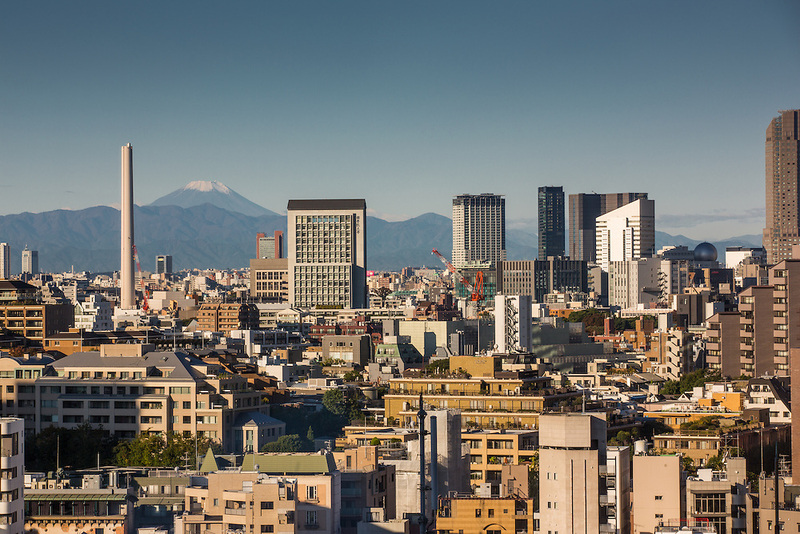 A beautiful fall morning in Tokyo looking out over the city towards Mt. Fuji. Photo was taken from the Roppongi Hills district of Tokyo.